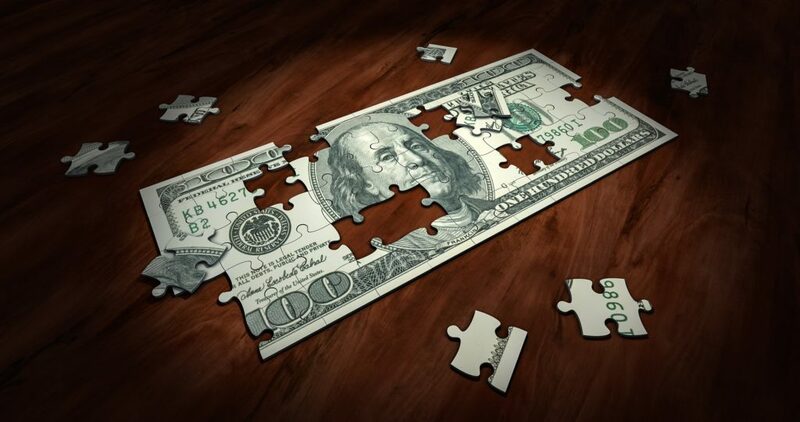 An individual retirement account (IRA) is a great way to save for your future retirement; like a puzzle, retirement planning includes several different pieces. We are committed to helping you achieve your retirement goals and starting an IRA may be one of those pieces. Several types of IRA’s are available and each has different eligibility requirements and annual contribution limitations. We offer Traditional and Roth IRA’s to help meet your needs. We also offer SEP and SIMPLE IRA’s for small businesses and their employees.